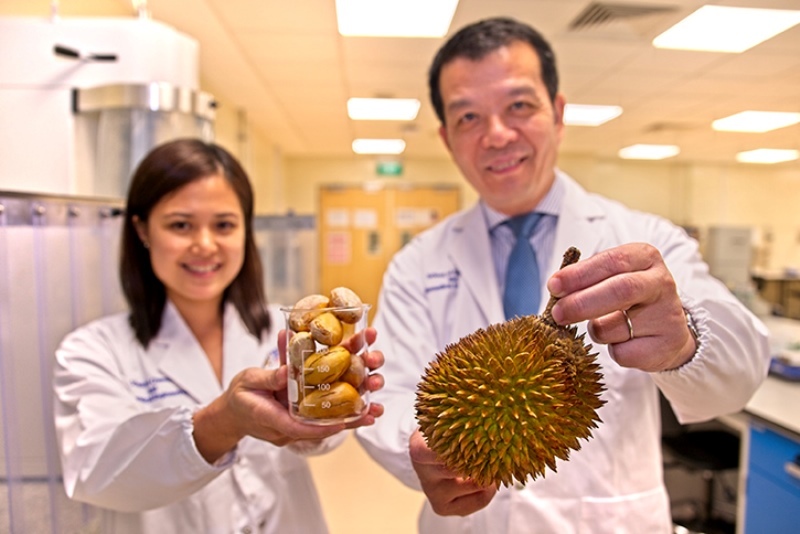 Researchers at Nanyang Technological University in Singapore (NTU Singapore) have developed a food stabiliser from the seeds of the durian fruit. Durian is a thorny fruit with its seeds being about three to four cm in diameter. 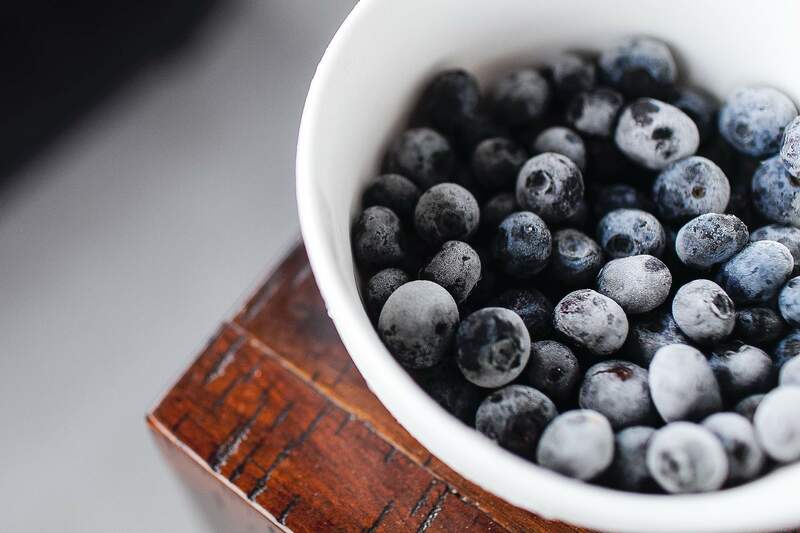 Following the consumption of the fruit’s flesh, its seeds are always thrown away. Now using a patented technique, scientists have harvested a thick gum from the seeds that could be could be used as a natural food stabiliser. Stabilisers are used in food items to give them a uniform texture as they contain sugar-protein biopolymers that bind several ingredients. The durian gum harvested contains elements that act as a food stabiliser and supports probiotics, which are good bacteria to maintain a healthy digestive system. It was found to be 20% more effective in prolonging the lifespan of probiotics than the regular food stabilisers available in the market. At a temperature of four degrees Celsius, the probiotic count of existing commercial stabilisers had significantly reduced after five weeks, whereas the durian seed probiotic count remained the same for two months. The findings come after a three-year research project led by NTU’s Food Science and Technology programme director and professor William Chen. Chen is holding talks with several interested companies to license and commercialise the research findings. The durian stabilisers could be used in probiotic beverages and as natural food stabilisers. They are also suitable for vegetarians and those who avoid animal-based food stabilisers such as gelatine.